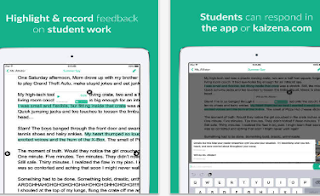 Instead of using textual feedback, Kaizena provides you with a quick and easy way to provide your students with detailed personal audio feedback. Students will be able to receive notifications about your feedback in the app, the web or via email.You can always access and review this feedback anytime and anywhere with Internet connection. 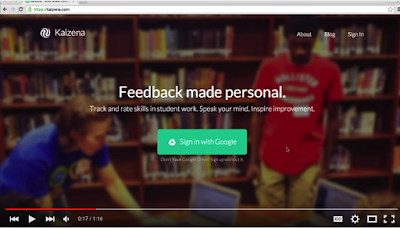 Private sharing of feedback is also supported so you can work with students one-on-one. 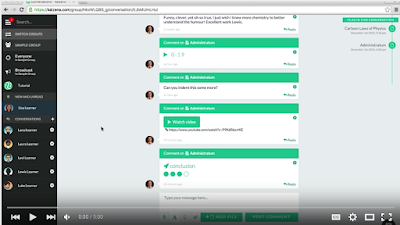 You also have the option to enable your students to provide feedback on each others’ work. 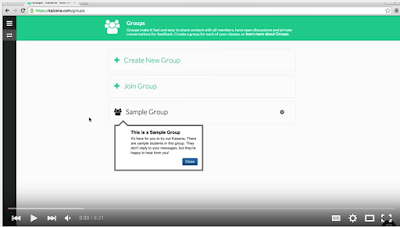 In the tutorials below created by the folks in Kaizena, you will get to learn the following: how to sign up and get started using Kaizena, how to use different feedback features, and how to create groups and invite students.